Earth Rider - Educational resources using space as inspiration. Space focused educational and outreach software, learning resources and immersive experiences. Supported by the European Space Agency. Linked to regional curricula and STEAM. Information about Earth Rider, what we do and why we are unique. View our executive summary and our plans for the future. Details of all our partners, resources, company values and legal information. Copyright © 2014 Space Synapse Systems Ltd. Earth Rider is a registered trademark ™. All rights reserved. 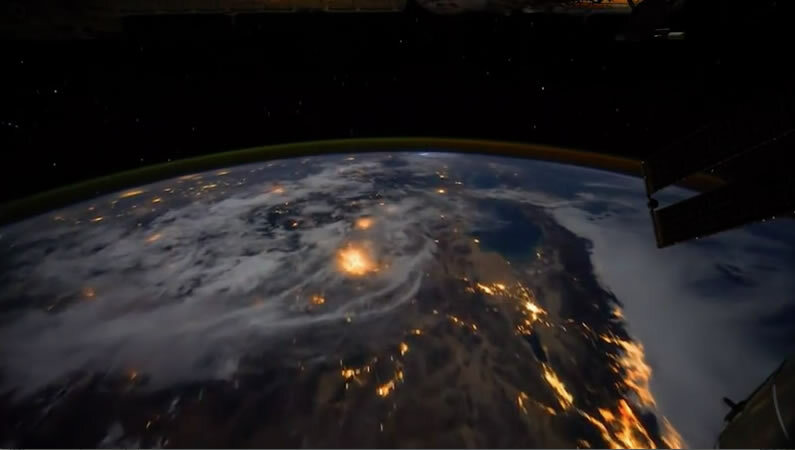 Footage from the International Space Station is courtesy of the Earth Science and Remote Sensing Unit, NASA Johnson Space Center.